The cool way to learn spanish! Modern Spanish learning program for English students or understanding English. An excellent program for learning Spanish with "Pepe", a friendly pet who will show you a modern and pleasant environment to learn Spanish quickly and easily. In this video you will get an idea of how the program is. 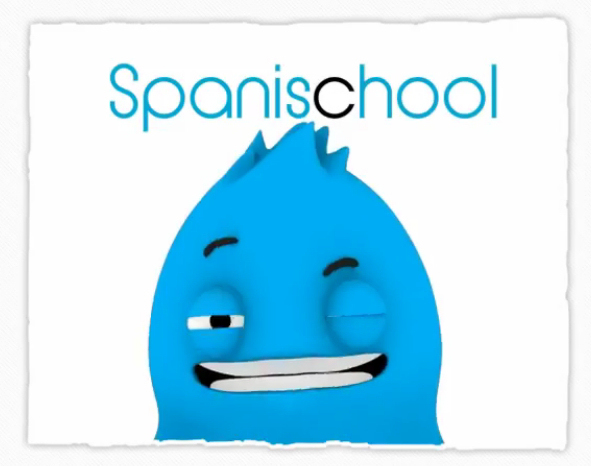 "The cool way to learn spanish"